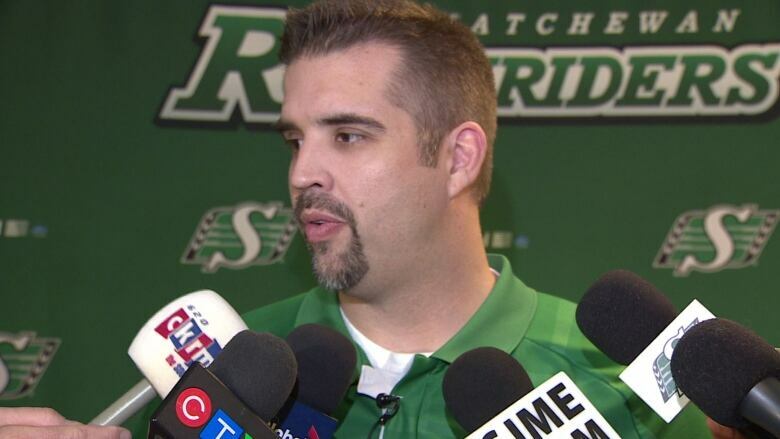 The Saskatchewan Roughriders have named Jeremy O'Day as the team's new general manager. The announcement was made by Craig Reynolds, president and CEO of the Roughriders, on Friday afternoon at Mosaic Stadium. "The reality is the best candidate for this job was already working for us," he said. "Jeremy is an outstanding leader, he's a true professional, he's a great ambassador for our club and he has all the skills to be an outstanding general manager in the Canadian Football League." This is O'Day's second tenure as the Riders' general manager and his 21st consecutive year with the Riders. He previously spent 12 years as an offensive lineman with the team. The 44-year old will also continue in his role as assistant vice-president of football operations. "I feel like I'm ready for this opportunity. I can't tell you how excited I am to get started with it," O'Day told reporters during the announcement. One of O'Day's top priorities will be finding a new head coach after Chris Jones announced he was leaving the Roughriders for a job with the NFL's Cleveland Browns. "It's a pretty important thing to do it as fast as possible," said O'Day. "I won't jeopardize making a quick decision until I thoroughly go through the list of guys. I don't anticipate it to drag on, but I also know the responsibility I have to hire the right guy that's going to come in and continue our culture." O'Day said there's been a lot of interest in the position. 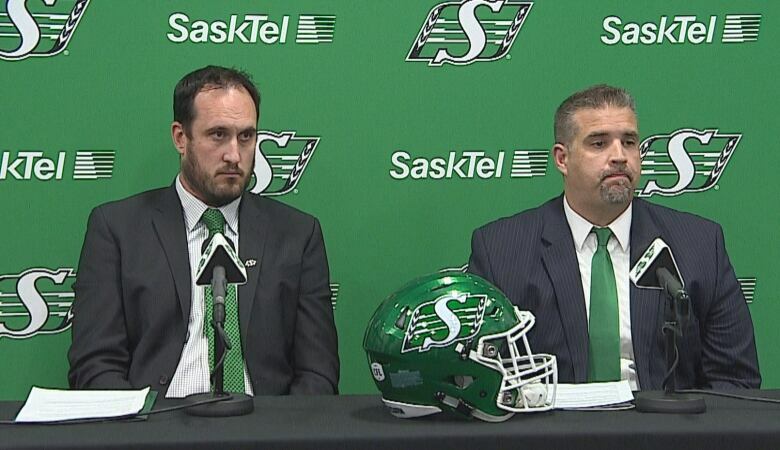 "There's no doubt in my mind that I feel like we'll get not only a good head coach, but the right head coach for the Saskatchewan Roughriders." He said about 80 per cent of the current coaches will stay with the team, while the search for a new head coach will include both internal and external candidates. O'Day signed a three-year contract as general manager.